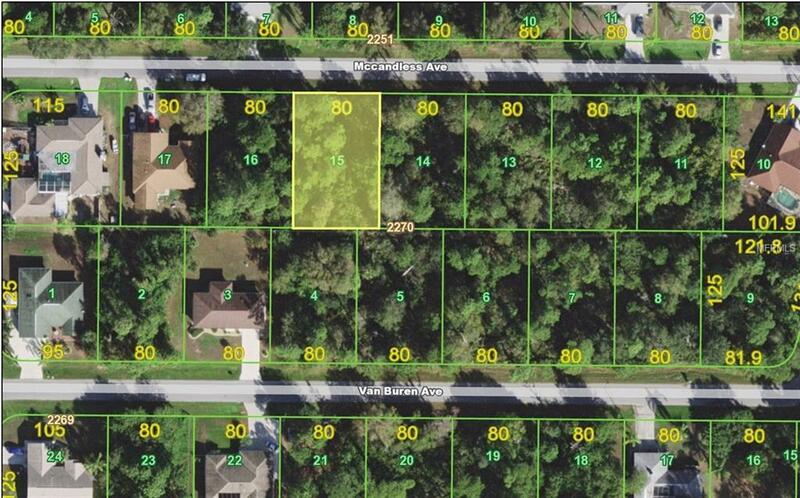 Great location to invest in vacant land or build your dream house today. City water lot conveniently located with short drive to the interstate. Less than 45 minutes to the local beaches, even stop on the way to watch the Tampa Bay Rays at their spring training stadium here in Port Charlotte. If you are a Brave's fan instead just wait until early 2019 for their brand new stadium in North Port just 30 minutes away! Call today, this won't last long!